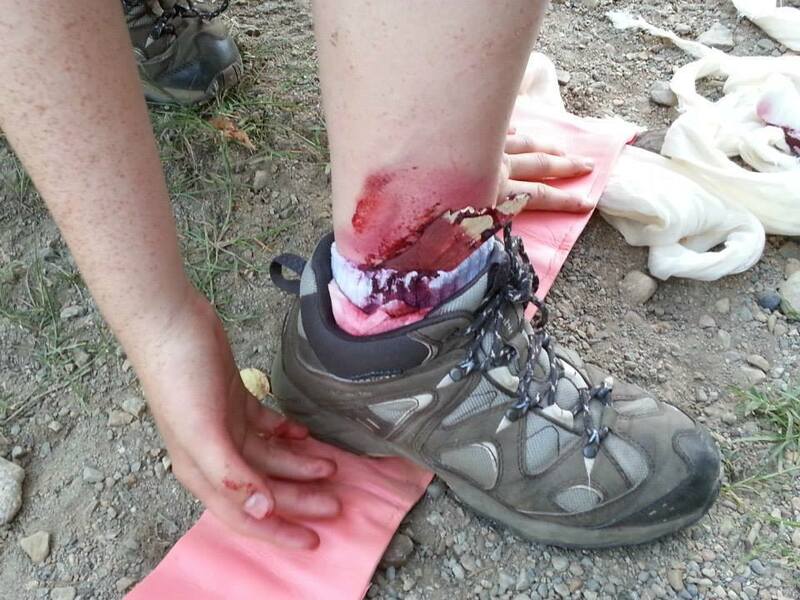 The Canadian Red Cross Advanced Wilderness & Remote First Aid is a 40 hour course for people who participate in activities where calling 911 is not an option. 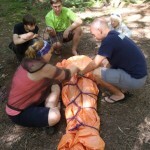 This course teaches you the skills of doing first aid in the wilderness through scenario-based practise opportunities. 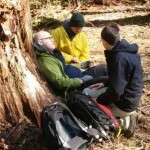 The course is taught in the outdoors. 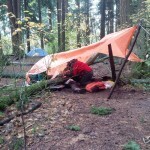 Participants are required to come prepared with personal and camping gear appropriate for the weather. An additional pack list will be emailed when you register in the course. This is a residential course and participants are except to stay for the entire time. 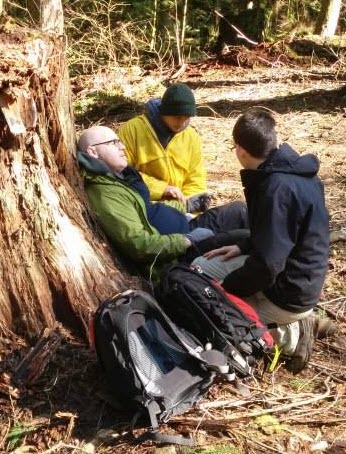 Due to the pace of this course and the focus on wilderness and remote scenarios, we recommend that you have current Standard First Aid certification from one of the national training agencies (Canadian Red Cross, Lifesaving Society, St. John Ambulance, or Heart & Stroke Foundation). 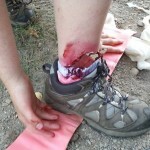 Previous First Aid training is mandatory. If you have any questions or concerns, please email training@24mv.ca. 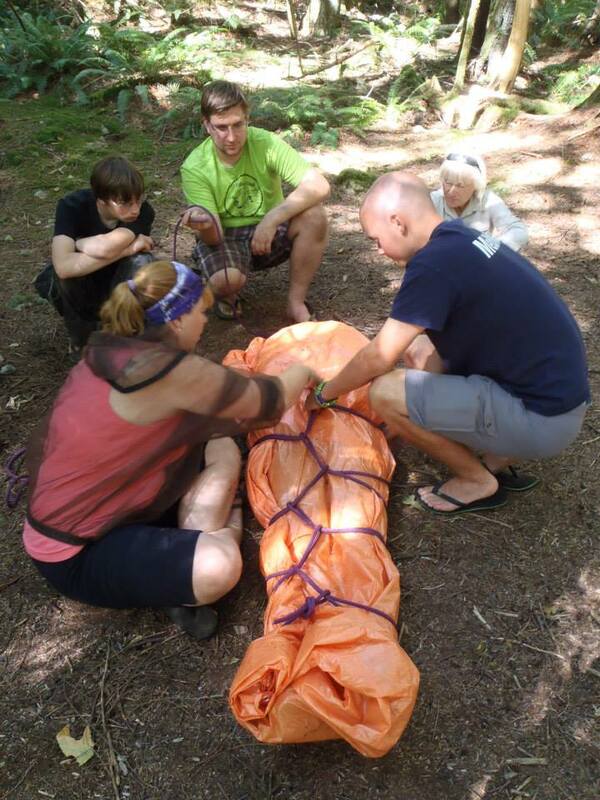 MedVents/MedRovers must have authorization from their group Head Medical Trainer and have completed Level I. All other participants must be at least Venturer-aged (14-17). Anyone under 16 years of age must have permission from their Scouters to attend. 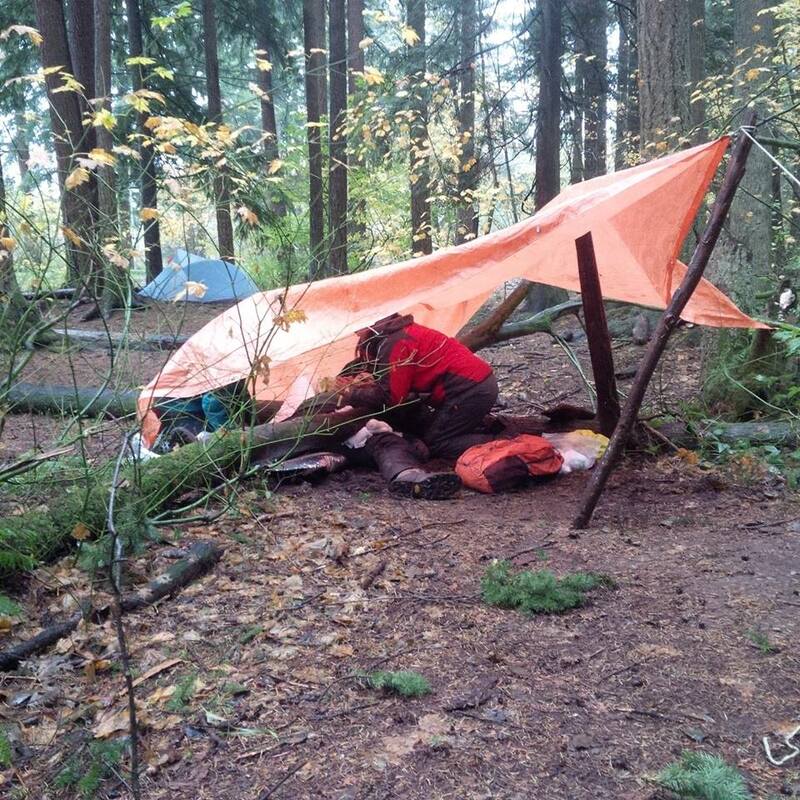 You must be a active and current member of Scouts Canada or Girl Guides of Canada.